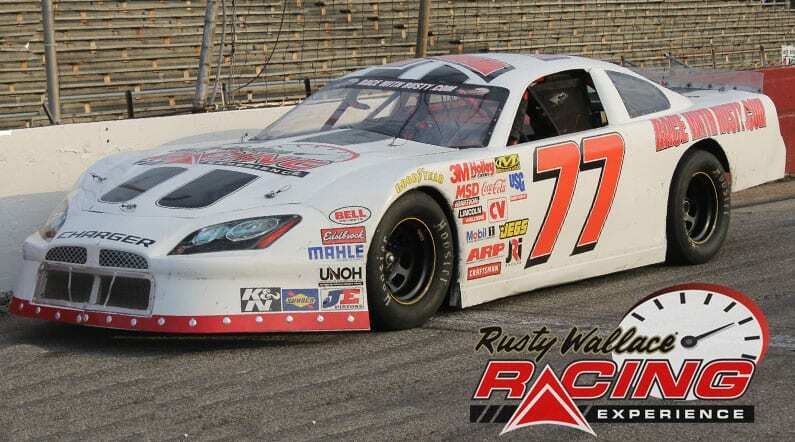 Come join us on track at Ace Speedway because it’s your turn to experience the thrill of the Rusty Wallace Racing Experience!! Choose your Ace Speedway Driving Experience or Ride Along Experience to begin booking. If you’re giving as a gift or are unsure about a date, you can purchase a gift voucher and you or the recipient will have 90 days to return to the website or call 401-543-3278 and book a date. 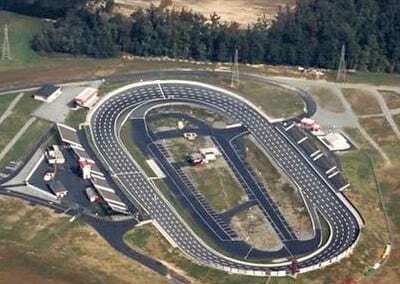 Ace Speedway is a 4/10 (.400) mile oval stock car racing track in Altamahaw, North Carolina. The track was constructed by Roy Maddren and opened in 1956 as a 1/3 mile dirt oval. In 1984, the track was expanded to a 3/8 mile dirt oval. In 1990, under the ownership of Fred and Jim Turner, the track was paved and was under the NASCAR Winston Racing Series banner. In 1999, the track was re-expanded to a 4/10 mile paved oval, the pits was expanded and other stuff was added to the track such as new bleachers. Currently, the track is an ASA Member Track and runs Late Model’s, Limited Sportsman, Modified’s, Mini-Stocks and X-Treme cars on a weekly schedule and has ISCARS, Mini-Cups, Flat Head Ford’s, Southern Ground Pounder’s, Mini-Trucks, Legend’s Cars and Bandolero’s on a part-time schedule. Touring series such as PASS (Pro All Stars Series SLM), UARA, Rolling Thunder Modifieds as well. We send out email promotions for individual tracks as well as nationwide. If you would to be included for future promotions, please enter your email below. You will receive any email promotions for Ace Speedway as well as Nationwide promotions. You can opt out at anytime. If you would like to receive specific promotions for any other track, please visit that track’s page and submit your email for that track.